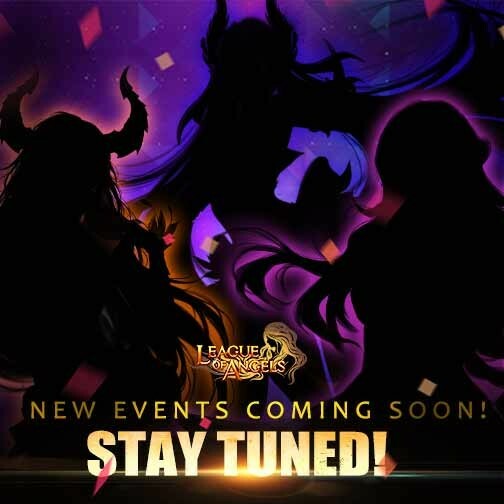 Get Ready for New Challenges in League of Angels! Since the release of League of Angels, the award-winning free to play MMORPG has been creating amazing evens for all fans around the world! Players can choose to prove themselves individually against the best in the world, or rally their Guilds to take on rivals for the ultimate bragging rights. Check out below for some of the most anticipated events coming in League of Angels! Elite warriors of each server will have a chance to compete with their counterparts from the same time zone for the championship in the 7-day tournament. The prizes include Victoriana's Icon, Lvl. 60 and 70 Mythic Equipment Print, special Flair, Prestige, Gold, etc. The next season will start on Jan. 11th. 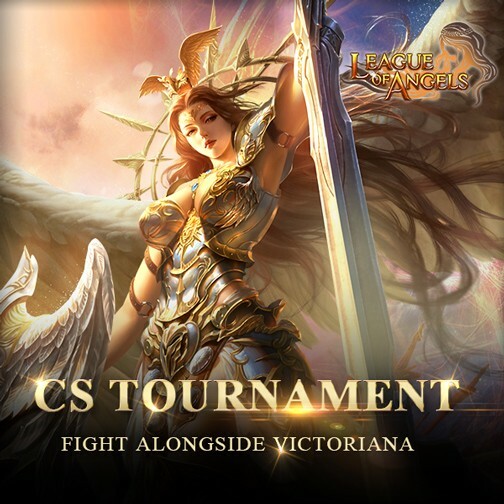 Remember to sign up and fight alongside Angel Victoriana! Get ready for a new challenge in year 2017! Heart of Evil, the 1375th server for League of Angels, will open on Jan. 14th at 8:00AM EST! With more than 20 hot new server events and a ton of amazing prizes & gift packs, you better act fast to score all the sweet, sweet goodies! In 2017, the first day of the Chinese New Year is on Saturday, 28 January, initiating another year of the rooster. League of Angels will be holding a series of events to celebrate the special festival. Mysterious angel, new fashion and more will be available. Stay tuned for more!